Deeply moisturises and regenerates even very dry and demanding skin, smoothens and makes it flexible. 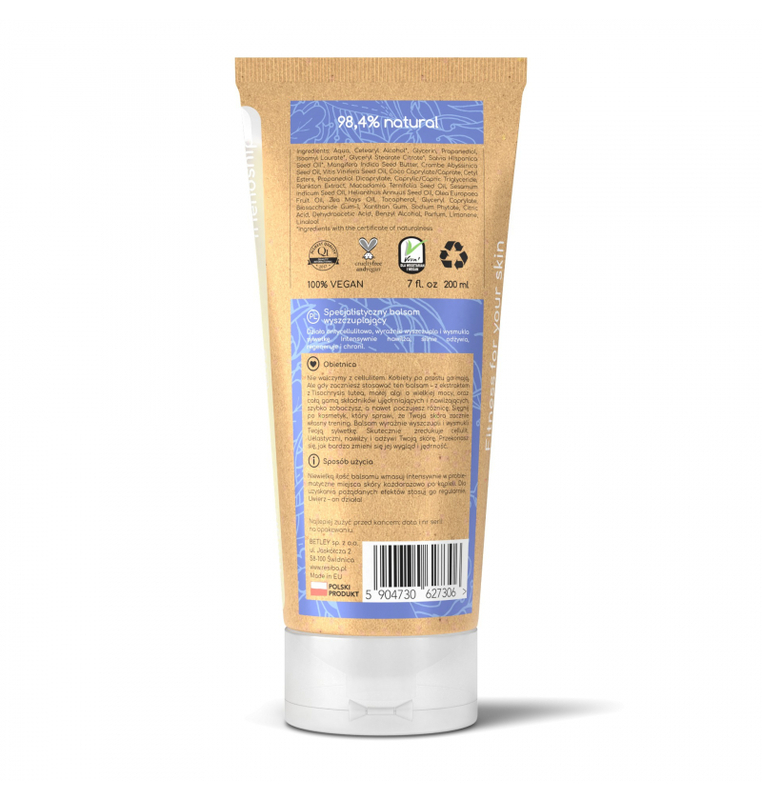 Nourishing body lotion is a composition of natural, carefully selected ingredients, that combine and mutually reinforce each other’s functions, thus nourish, regenerate and rebuild structure of cells even of most demanding skin types. Oils form most composition of our lotion. Monoi oil is the ingredient formed by combination of coconut oil and Tahitian gardenia flower extract. It works like dressing to skin, greases, moisturises and smoothes it. Shows strong anti-inflammatory and soothing properties, forming a layer that protects from wind and strong sun. Kukui oil is a source of linoleic acid and linolenic acid that show strong smoothing and soothing functions. Panthenol, or Provitamin B5, regenerates and rebuilds epidermis, relieving skin and moisturizing it properly. However, the real vitamin and nourishing ingredient bomb is lungwort, a Siberian plant rich in vitamins A, B, C, and D, as well as carotene and strengthens its metabolic processes, thus supporting restoration of its natural protective function. 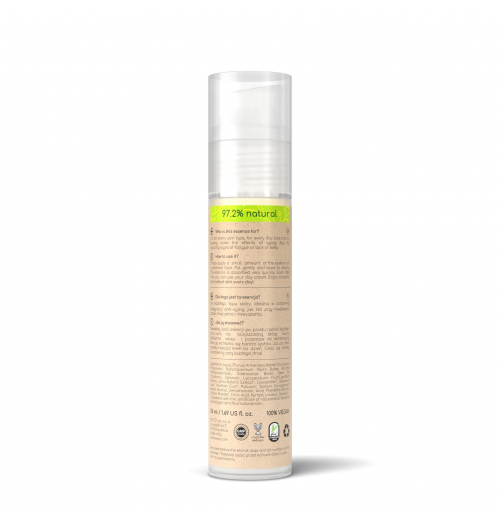 Addition of emollients, obtained with respect for “green chemistry” rules makes the balm silky and easy to apply on the skin, without leaving the greasy feeling. The balm is dedicated for every skin type. Moisturises and regenerates dry skin, smoothes and softens rough skin. It has strong antibacterial functions, crucial for people with tendency to skin changes. It helps build a layer protecting from external factors such as strong sun or wind, so it works perfectly when applied during morning and evening care. It is very light, absorbs amazingly and does not leave the greasy film on the skin, leaving it deeply moisturised and smooth at the same time. It strengthens natural skin glow. Apply small amount to cleansed dry skin and massage gently. For best results use after bathing.